We love a sweet, simple country wedding. 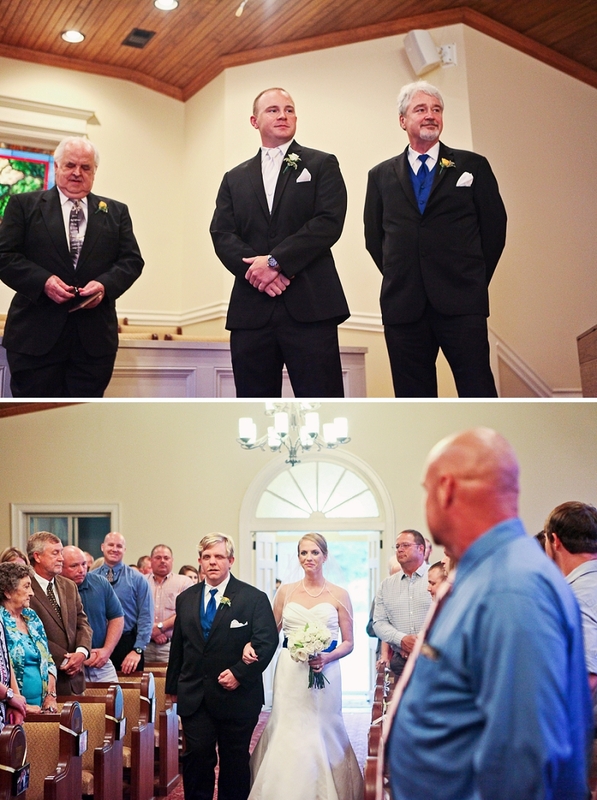 Stacin and Cole celebrated their wedding day with family and friends on a beautiful summer day in Alabama. Stacin chose The Barn at Pisgah Hill as the backdrop for her reception and it did not disappoint. 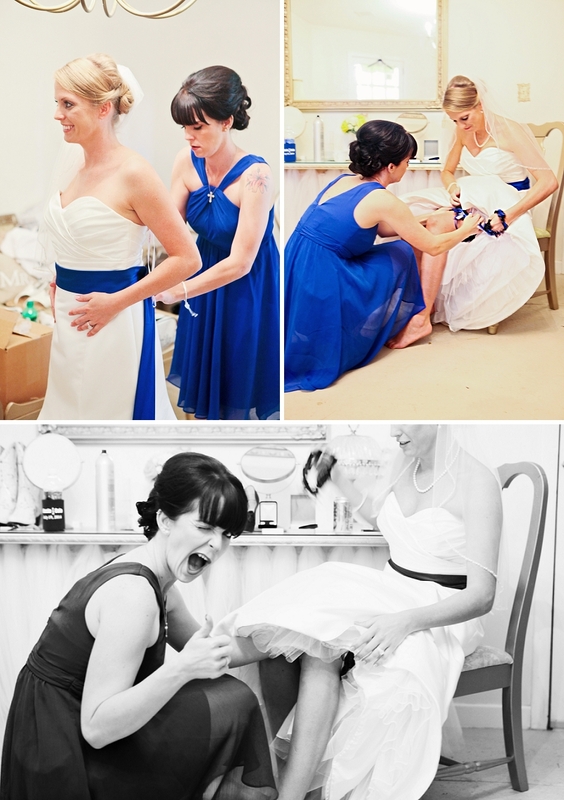 She wore a simple white wedding dress accented with blue sash to match her bridesmaids. She also wore custom cowgirl boots for the reception. LeRae Events blew it out of the water once again, complete with an old Ford truck at the center of the action in the Barn. A southern menu of food including fried chicken and creamed taters was enjoyed by all. Thanks Stacin and Cole for allowing us to be a part of you big day! We hope your marriage is a blessing for years to come!